The State University of New York (SUNY) has selected a suite of cloud-based procurement software to help modernize its procurement processes. 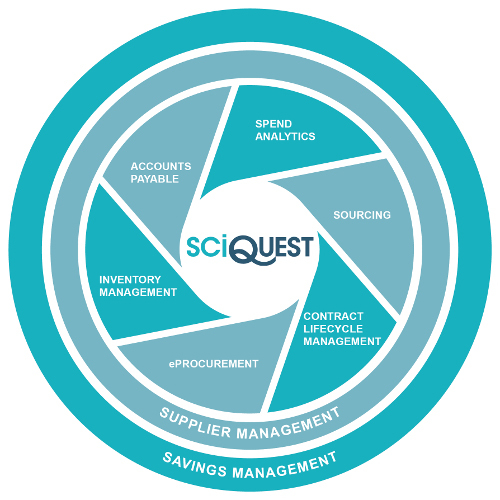 Using the full SaaS source-to-settle suite from SciQuest, a provider of spend management and e-procurement solutions, all 64 SUNY colleges and universities will be able to manage systemwide spending under a more unified, established set of business processes. Total Contract Manager, which serves as a single repository for all vendor contracts. Implementation will commence with SUNY Administration, Alfred State College, The College at Brockport, Buffalo State, SUNY Fredonia, SUNY Geneseo and the University at Buffalo. “SciQuest was selected for its ability to easily integrate with multiple ERP systems, including SUNY’s custom-built financial system, Oracle E-Business Suite, Ellucian’s Banner and Colleague systems, among others,” according to a news release. Further information is available on the SciQuest site.